The better you guess your opponents‘ choices, the more profit you’ll make and finally win the game. An exciting strategy game for the whole family! 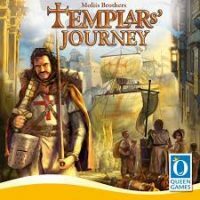 Add a Review for "Templar’s Journey"